This map demonstrates territory of Ukraine. map of Tokmak for Garmin. map of Zamozhnoye download for free. actual map of Yasne free download. 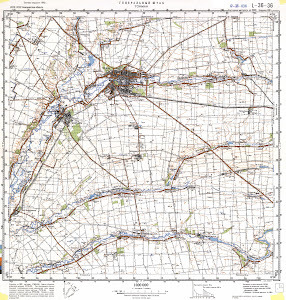 detailed map of Vostochnyy free download. interesting map of Voroshilovo free download. actual map of Vishnevskiy here. detailed map of Vaynau download for free. topographic map of Ukrainskiy displayed. map of Tigerveyde here. topographic map of Tigengagen here. free map of Tige free download. free map of Svitlodolyns'ke download for free. interesting map of Skelivatoye for Garmin. actual map of Shirokiy Yar download for free. topographic map of Shirokiy-Lan for gps. free map of Shenze for you. detailed map of Schastlivoye for gps.